Recently, the animal activist group known as PETA has caused quite a stir in a smaller town in the UK. 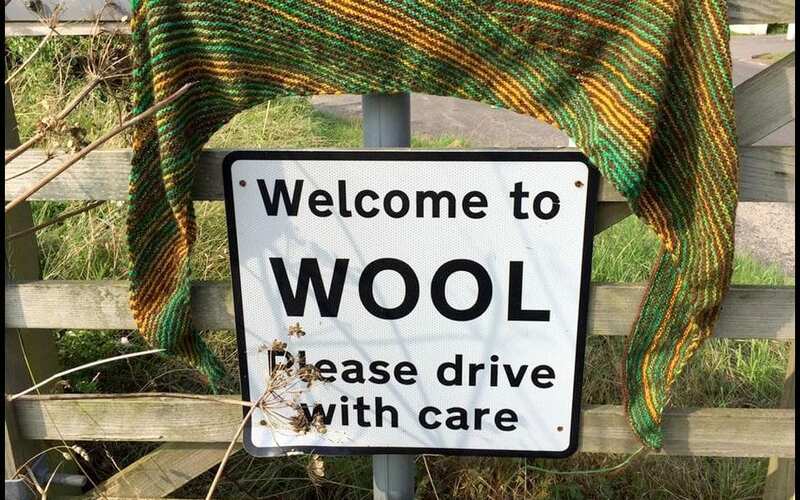 Inhabitants of Wool, Dorset, are afraid that officials are seriously considering changing the name to ‘Vegan Wool’ after a request from PETA. The organization hopes that an official name change of the town would raise awareness about synthetic wool and vegan alternatives to substances that have to be harvested from animals. Residents of other towns such as ‘Ham’ are now worried that the same discussion might occur in their town. However, Wool to ‘Vegan Wool’ definitely isn’t the only name change in Britain that has been the subject of controversy. In fact, the country is known for its rather rich history of town name changes. Try to say that three times in a row! 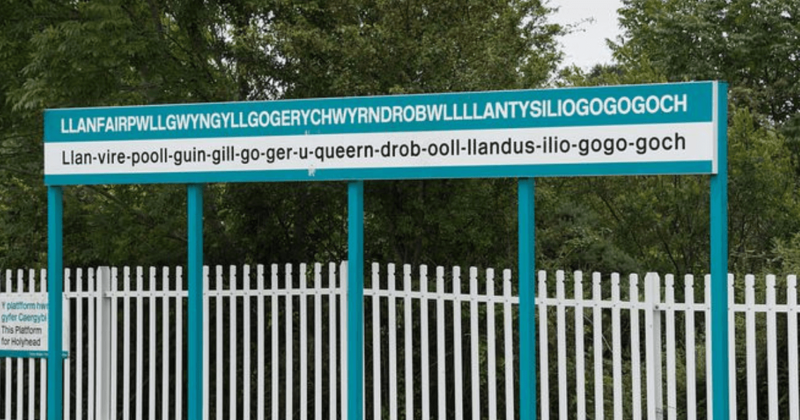 The small and rather remote village in Wales was firstly named ‘Llanfynydd’, but it was renamed with the support of most residents to ‘Llanhyfryddawelllehynafolybarcudprindanfygythiadtrienusyrhafnauole’. The new name was chosen as a protest against a wind farm that was going the be built in 2004. 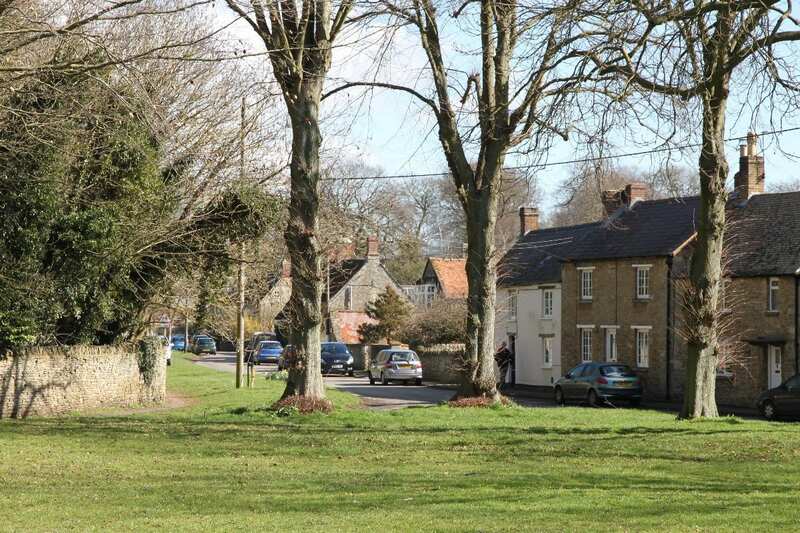 The citizens thought it’d be a shame that their ‘quiet and beautiful village would come under threat from wretched blades’. 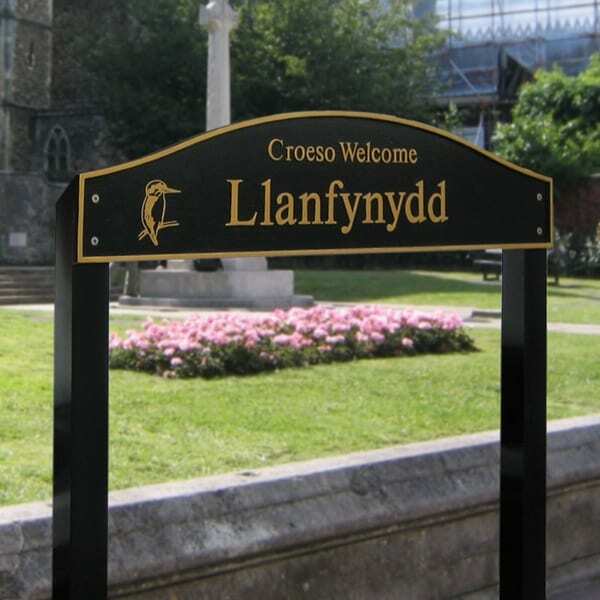 The long name didn’t last, however, and the town is now once again simply known as Llanfynydd. This town in Surrey was simply known as ‘Staines’ until 2012, but the town officials decided to revamp the image of the location and decided to give it a longer and more sophisticated name. The name change and ‘rebrand’ has received a mixed response, to say the least. 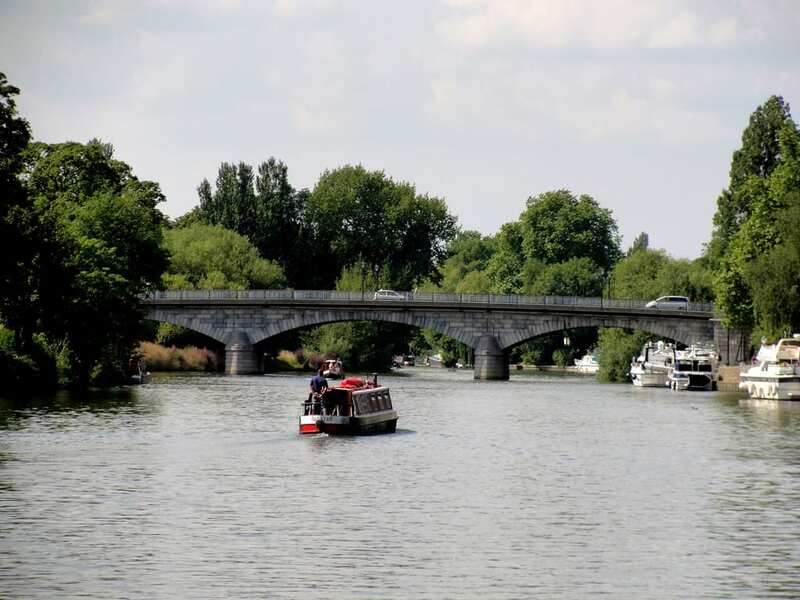 According to some, the new name would attract new business but many call the ‘-upon-Thames’ suffix simply pretentious and unnecessary. Instead of deciding on a definitive name, this town decided to unofficially have two names. The original spelling is with a ‘d’, although signs saying ‘Bletchington’ have been placed as well. The council itself says that it’s quite easy to be mistaken. And the reason for the slight change in spelling? ‘Don’ means ‘hill’, while ‘Ton’ means village – and people can’t seem to decide which one of the two words is more important to their village. This is the small story of a town that has gone back to its roots. 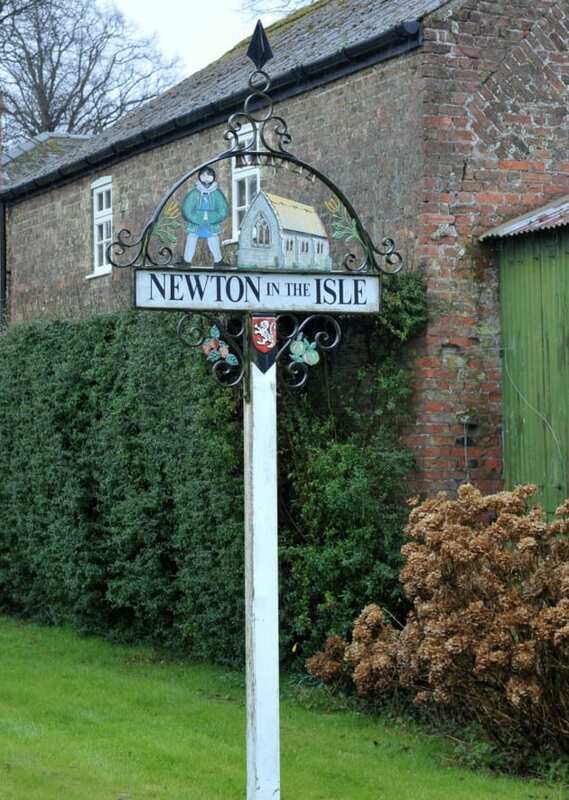 Over 600 years ago, this cozy place was known as Newton-in-the-Isle. To give it a more modern name, officials decided to shorten the name to simply ‘Newton’. 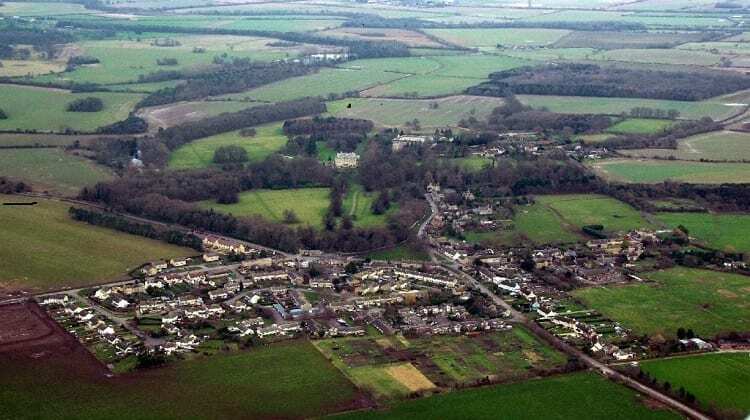 However, with more than forty other towns in the country having the same name, the city officials and the population decided to revert the name back to Newton-in-the-Isle in 2016 to differentiate themselves from the other towns. Varteg almost changed its name to Y Farteg, which would be the proper Welsh spelling, as the letter ‘v’ isn’t present in the Welsh alphabet. However, the translation to Y Farteg could sound a bit weird and ridicule, as you practically pronounce it as ‘Why Fart Egg’. 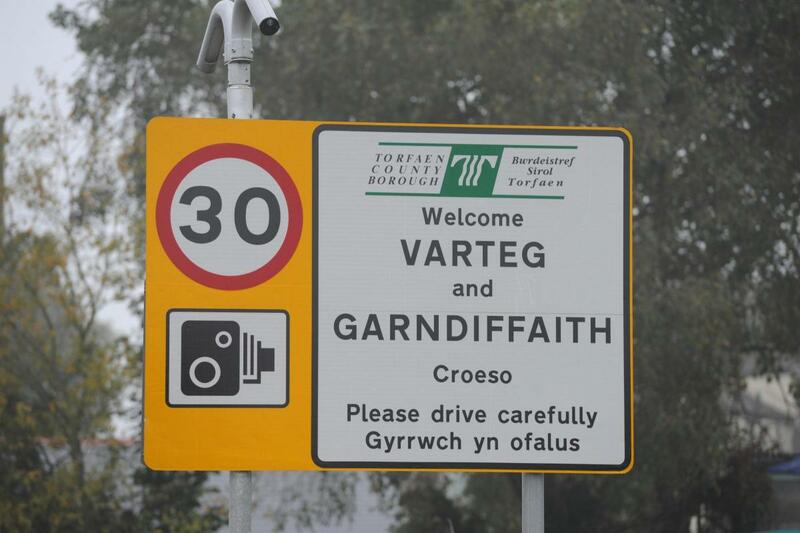 In the end, the decision was made to retain the original name of Varteg, even though it isn’t proper Welsh. “People who are not Welsh speakers will see that as ‘Why Fart Egg’. People there have just had enough,” one of the local councilors told BBC News. The possible name change remains a controversial one, even today. This town has no less than twenty variations of its spelling, although the city officials only use four different ones on the road signs. The most commonly used version is ‘Trellech’, although a variant with only one ‘l’ is also very widespread. 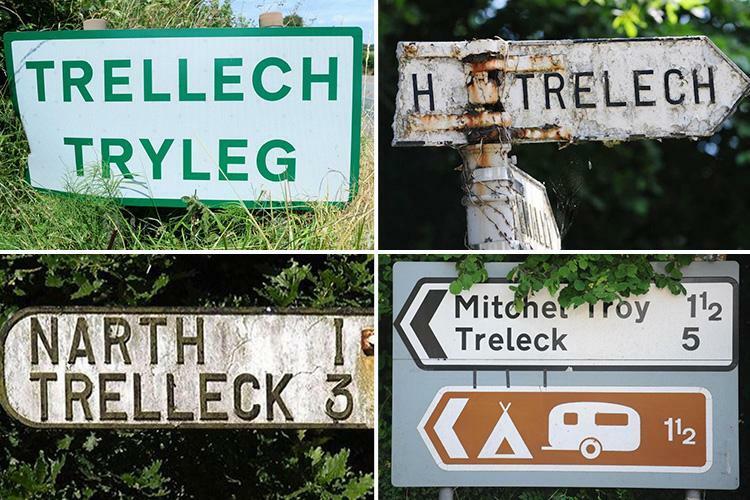 The third most popular town name is Trelleck, and of course, there’s also a variant in Welsh spelled Tryleg’. In short, the people who live here can pretty much spell their town in whatever way they want, and they don’t really seem to mind either.